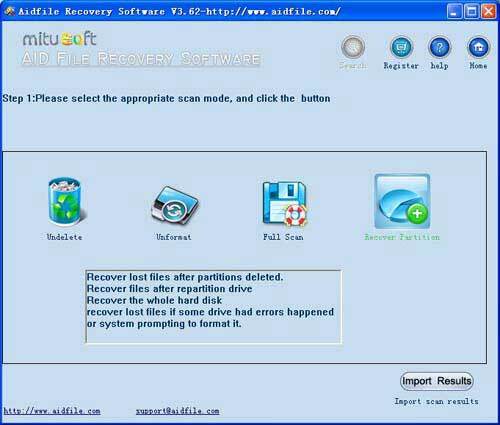 file recovery External hard drive not recognized - recover MS word excel, photo, music, video files and other files from EXFAT/FAT32/NTFS External Hard drive . file recovery External hard drive not recognized 2TB 3TB 4TB 6TB 8TB 1000GB 512GB 750GB 500GB 320GB 256GB 128GB 120GB 160GB 960GB 640GB 480GB 240GB 120GB 100GB 80GB 60GB 40GB of Buffalo LaCie Transcend Toshiba, recover data from external hard drive lost due to not formatted , not recognized , not working ,not showing up, power failure,logical damaged .Please free download and free trial . 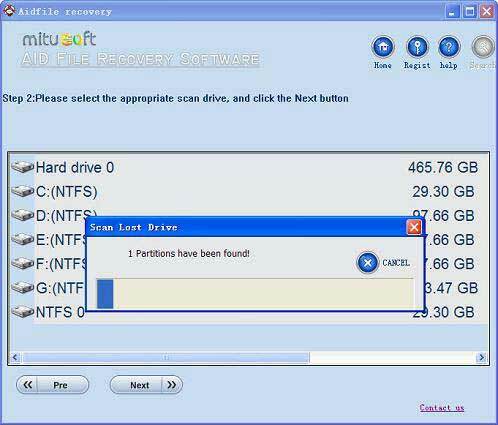 Often someone external hard drive can not be recognized by computer, find me to help restore data, their problems are very serious, basically tried many different computers, tried many different data recovery software. However, the problem can not be solved, and sometimes, computer maintenance staff that their hard drive has been damaged hardware, then asked them to pay high maintenance costs. The data may also suffer more damage. Many times, the hard disk can not be identified, not the hard disk is really bad hardware, and even partition and file system are not broken.An old hard drive, like a 50-year-old man in the cold winter to play basketball, he did not hurt, but he needs a long time to do warm-up exercise.Many hard disk is also the case, as some USB interface power shortage, the old hard drive needs more time to power,when the Windows operating system does not recognize the external hard drive partition, many times the system to suspend access to the hard disk, It's like 50-year-olds playing, and after a few minutes to stop warm-up,In short, if you encounter a similar problem, do not worry, do not rush to dismantle the hard drive to do hardware maintenance treatment, as is very dangerous, like desktop sometimes faulty, you only need to clean the computer dust Can solve the problem without having to spend money to find experts.